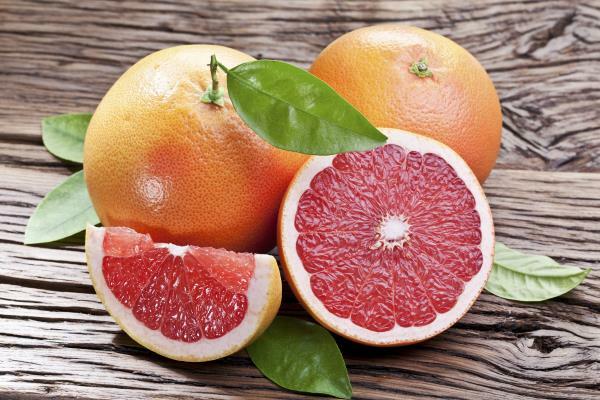 Compounds in grapefruit can concentrate drug effects, or dilute them! A patient rang us back in 2011 about her terrible side-effects with her cancer drug. Puzzled, because they were so severe, weaseled her some basic questions. When we asked about her diet, it turned out she ate a daily grapefruit for breakfast. She loved it. We had already looked up the drug Taxol/Paclitaxel on the manufacturer’s website. ‘Do not eat grapefruit’, was written clearly. The oncologist had mentioned nothing, but he had told her to stop taking her dodgy vitamins and supplements! Eating the fruit or drinking the juice has the same effect. Similar concerns have been expressed for the drugs Tamoxifen and Herceptin. The Lawson Health Research Institute in London, Canada has studied the effects of mixing grapefruit juice with prescription drugs for decades. When last we looked, they had 44 where grapefruit interferes. Of the 27 drugs added to the list since 2008, 13 of them can potentially cause sudden death if grapefruit is taken with them! Experts explain that certain medications react adversely to grapefruit juice by processing at a faster rate in your body, especially in the liver. This may create a significant increase in the drug’s potency, even to double dose levels! Furthermore, the effects of the juice on particular drugs vary in severity from patient to patient. And while some drugs increased in potency, other drugs were actually weakened. Crizotinib, cyclophosphamide, dasatinib, erlotinib, everolimus, imatinib, lapatinib, nilotinib, pazopanib, sorafenib, sunitinib, vandetanib, venurafenib, repaglinide, saxagliptin, albendazole, artemether, erythromycin, etravirine, halofantrine, maraviroc, praziquantel, primaquine, quinine, rilpivirine, saquinivir, budesonide-oral, colchicine, methylprednisolone-oral, atorvastatin, lovastatin, simvastatin, amiodarone, amlodipine, apixaban, cilostazol, clopidogrel, dronedarone, elerenone, ergotamine, felodipine, losartan, manidipine, nicardipine, nifedipine, nimodipine, nisoldipine, nitrendipine, propafenone, quinidine, rivaroxaban, sibutramine, sildenafil, tadalafil, ticagrelor, vardenafil, aprepitant, alfentanil-oral, buspirone, carbamazepine, dextromethorphan, diazepam, fentanyl-oral, fluvoxamine, ketamine-oral, lurasidone, methadone, midazolam, oxycodone, pimozide, quazepam, quetiapine, sertraline, triazolam, ziprasidone, estradiol, ethinylestradiol, cisapride, domperidone, cyclosporine, everolimus, sirolimus, tacrolimus, darifenacin, festerodine, solifenacin, silodosin, tamsulosin. There are many cancer drugs and even common statins on this list. We suggest you show this list to your doctor, before you take the drug.